Siemens MRI Equipment is an online sales and service company that provides both new and used magnetic magnetic resonance imaging systems for those in the healthcare industry. Purchasing an MRI used and refurbished MRI system can be a significant way to reduce your equipment costs and increase your profitability. When you purchase a used MRI system, each system has been technically and cosmetically reconditioned to look and perform as a new system. Each of the systems we offer have been quality certified to meet or exceed the OEM specifications. 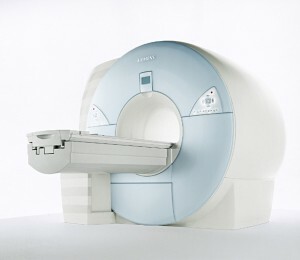 When you visit Siemens MRI Equipment online, we have large inventory of new and used Siemens magnetic resonance imaging systems that will meet your needs. When you are looking to purchase a MRI scanner for your business, we hope that you will choose us when you make your final decision. Siemens MRI Equipment offers a large selection of new and fully reconditioned systems and accessories to meet your expectations. We are an online company that sells, leases and exchanges new and refurbished Siemens MRI systems both nationally and internationally. Please don’t hesitate to contact us at any time should you have a question or are looking for something you don’t see listed on our site. We will be happy to assist you with finding what products are best for your clinic.